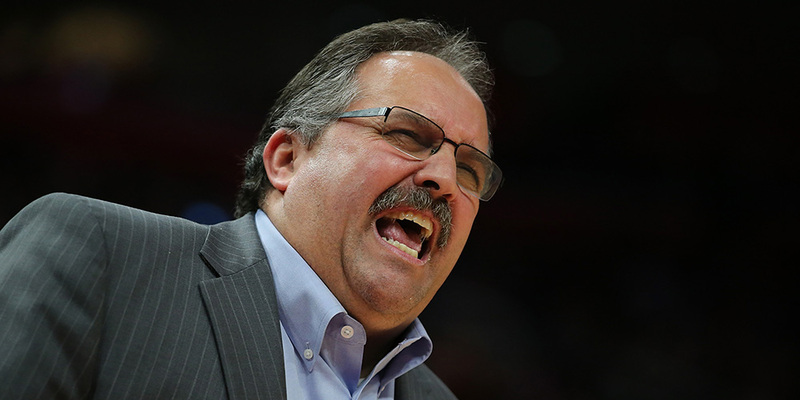 When the Pistons parted ways with Stan Van Gundy it was another nail in the coffin for the dual coach/president role. Is this setup destined to fail? What is it that makes it so challenging?